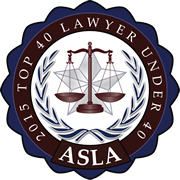 Brad H. Milhauser, J.D., LL.M. 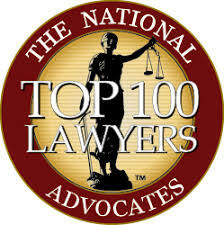 is a managing partner of the firm. 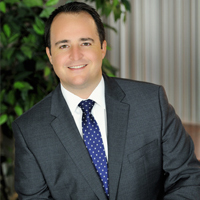 Prior to opening this firm, he worked with two of the premier South Florida estate planning firms during which time he gained valuable, hands-on experience in providing comprehensive representation in estate planning, asset protection, business succession planning and estate and trust administration. Mr. Milhauser is also active in the South Florida community. In 2011, Brad participated in the Glass Leadership Institute (GLI), which is a nationally recognized young leadership development program for the Anti-Defamation League (ADL) offered throughout the country. Mr. Milhauser was invited to serve as a Co-Chair for the GLI program in 2013 and again in 2014. In addition, he is a board member of ADL’s Florida Regional Board.